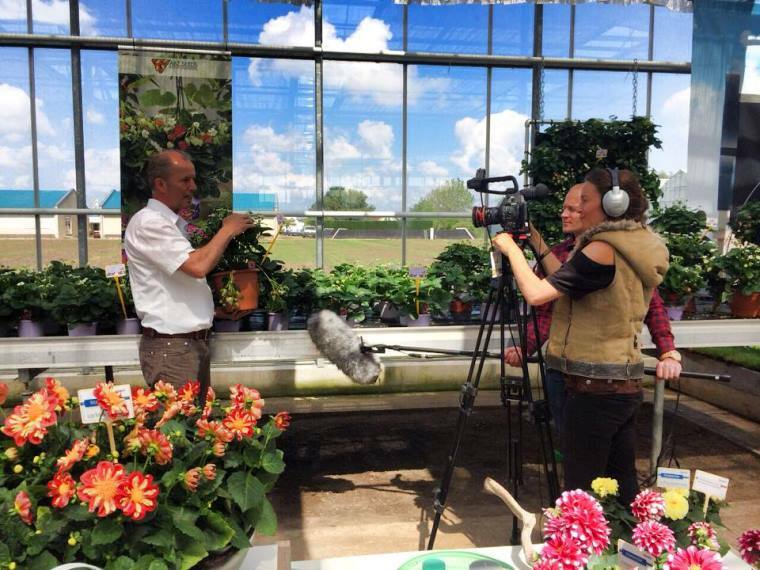 FlowerTrials® product highlight videos onlineMissed the FlowerTrials® this year? 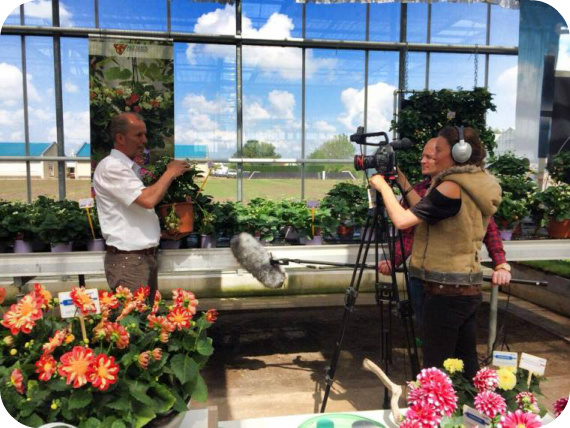 Missed the FlowerTrials® this year? Not visited all the locations you had hoped to? ABZ Seeds, Agriom, Anthura, Beekenkamp Plants, Ernst Benary Samenzucht, Brandkamp, D.H.M. breeding company by Lannes, Dümmen Orange, Evanthia, Floranova, Florist, KP Holland, Lily Looks, Hassinger Orchideeën, HilverdaKooij, Moerheim New Plant, Morel Diffusion, PanAmerican Seed & Kieft Seed, Royal Van Zanten, Sakata, Schoneveld Breeding, Selecta Klemm (Dutch & German location), Sion, Takii, Van den Bos Flowerbulbs, Volmary and Westhoff. FlowerTrials® 2016 will take place in week 24 from Tuesday 14th to Friday 17th June with breeders in the Westland and Aalsmeer region (NL) and Rheinland Westfalen (D) opening their doors to show the latest innovations in their pot and bedding plant assortment to growers, buyers and trade partners from all over the world.